My dog had tummy troubles last week. Judging by the quality and quantity of what he was producing, the poor guy’s system was clearly out of whack. What to do? Should I use the model I apply to my children…wait a few days and hope the problem resolves or call the vet? I called the vet, described the dog’s symptoms, and went in to get some pills. When I asked the vet what was causing my pup’s poop problems she explained it was colitis. ” What causes that?” I asked. Nope, I thought, that’s not it – our pooch does not lead an especially stressful existence. Bingo. That’s it, that’s the ticket right there. It’s the puppy’s first spring in the world. He has so much to see, smell, and sample. 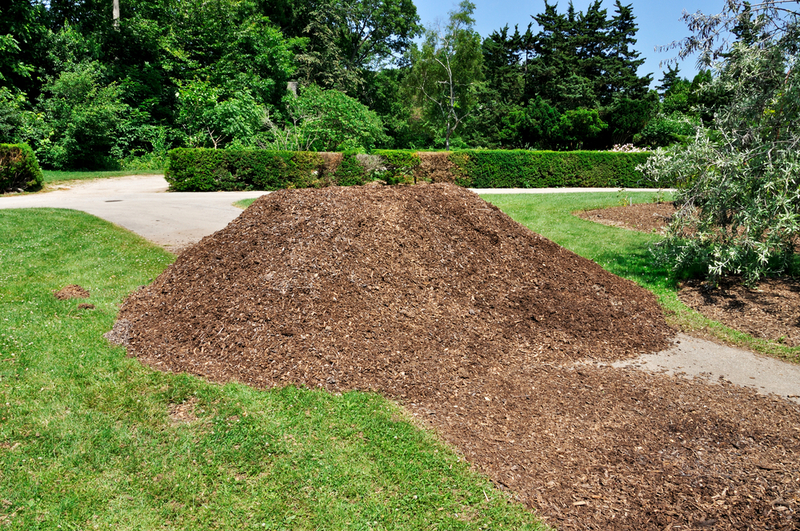 Twigs and mulch and yard clippings – oh my! That was clearly the cause of his problem. The pills quickly fixed him up. Then it occurred to me that my dog and I have something in common. I too suffer frequently from dietary indiscretion. Dietary indiscretion. Such a brilliant commentary on my eating habits. Beautiful in its simplicity. Thankfully, I have no symptoms of colitis. But any extra weight I carry around must be due to serious indiscretion in my diet. If only a pill could help me. The happy pantry items, the refreshing alcoholic beverages, the comfort food I turn to in good times and bad all contribute to this problem. Sure, the dog-walking has increased my level of activity; not only the walking itself but the repeated bending over to pull those indiscriminate objects out of his mouth. But oh, to live the life of a dog, where I only ate once a day and someone would command me to “leave it” whenever I was about to throw discretion to the wind and put an ill-advised morsel into my mouth. Unlike my dog, I am supposed to have free will. Maybe I’ll use it to control my consumption this summer. Or maybe not. This entry was posted in Family, Humor and tagged dogs, humor. Bookmark the permalink. Oh my, I also suffer from dietary indiscretions! If you do find a pill to fix it, I’d pay big bucks for it! I love the “or maybe not” comment. In life denial has never meant anything but a rebound binge to me.